No Going Out & No Boyfriends - Hibiscus' (Suivai Pilisipi Autagavaia) obedience towards her Mother's rules gets put to the test in her final year of University. 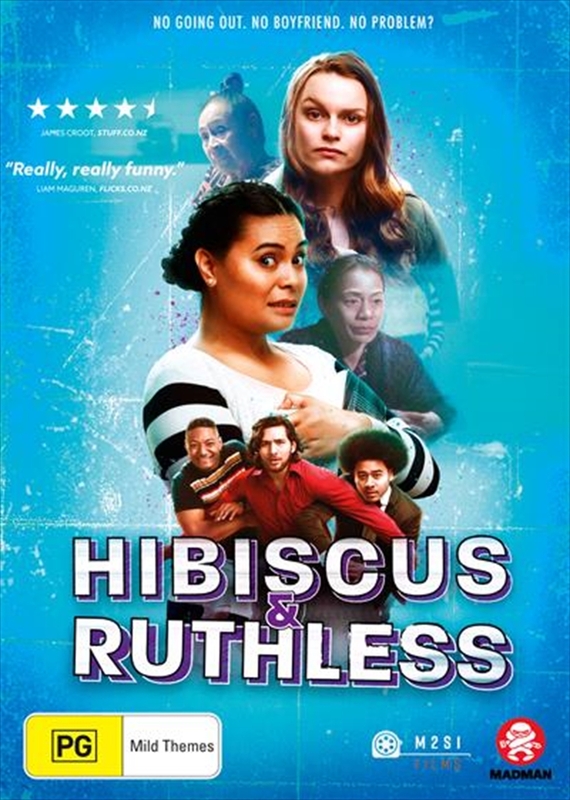 As guys start to go all out to impress Hibiscus, she asks her childhood friend Ruth (Anna-Maree Thomas) a.k.a Ruthless, to help keep her on the straight and narrow. A comedy from the Writer and Director of Three Wise Cousins.